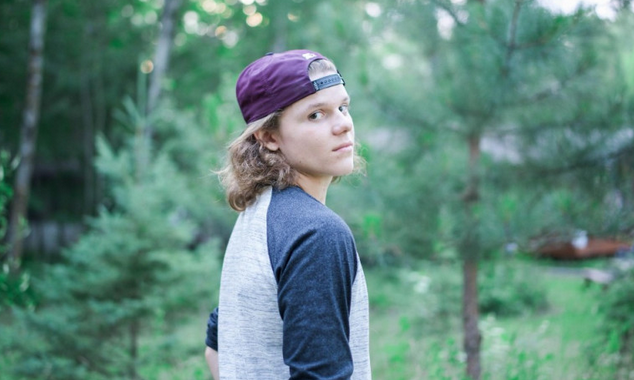 The father of the Burnsville teenager who died in a dorm at NDSU last month has taken to social media to say his son died of natural causes. Tom Delaney posted the results of 17-year-old Devin Delaney’s autopsy on his Facebook page Saturday morning. Tom said he wanted to share the details so his friends and those with him the night he died know what happened. He says Devin “passed peacefully in his sleep due to Cardiac Dysrhythmia, as a consequence of a Myocarditis.” It is an inflammation of the heart, most commonly the result of viral infection. The autopsy confirmed that drugs, alcohol, or any physical activity, were not factors in Devin’s death. The Burnsville High School senior was found dead in Sevrinson Hall on September 17th while staying with a friend.